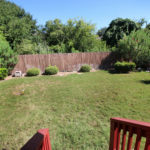 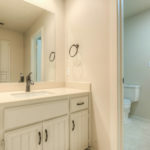 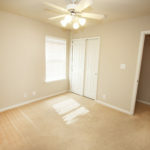 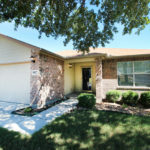 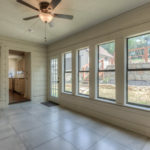 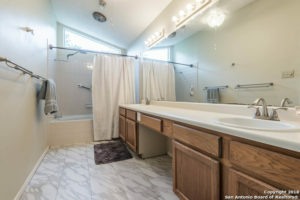 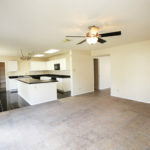 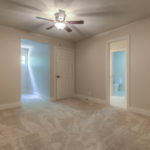 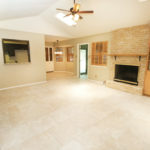 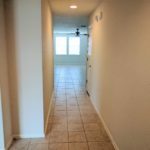 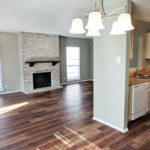 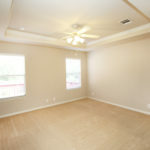 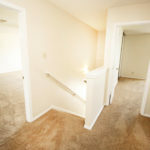 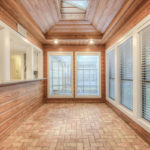 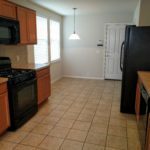 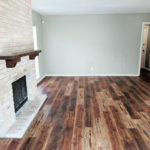 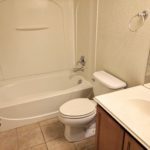 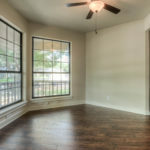 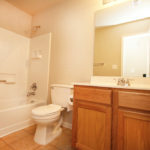 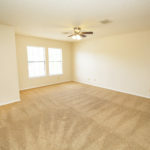 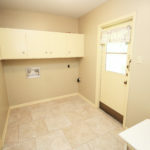 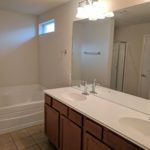 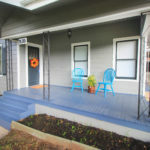 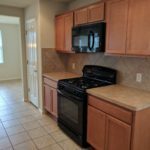 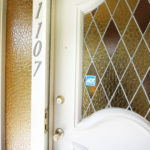 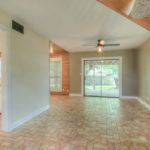 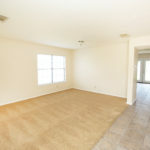 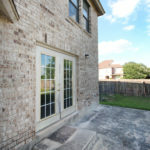 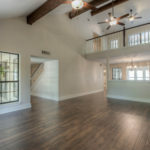 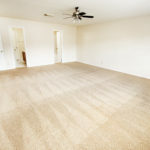 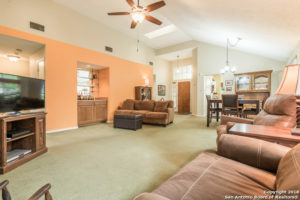 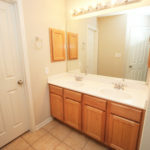 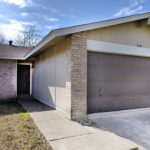 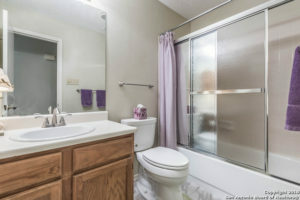 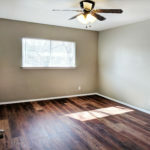 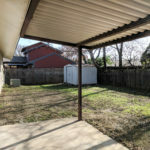 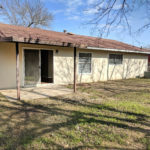 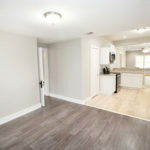 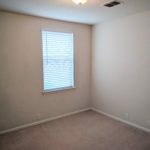 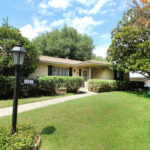 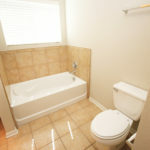 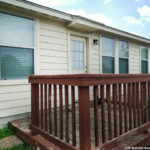 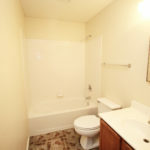 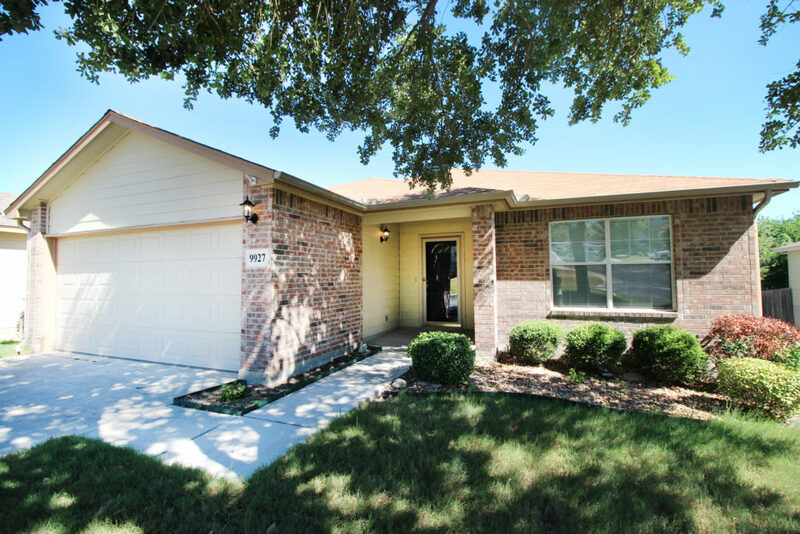 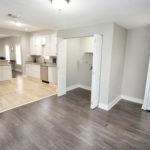 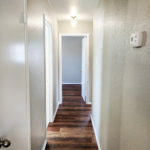 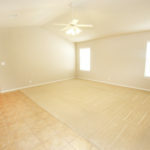 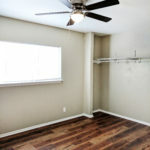 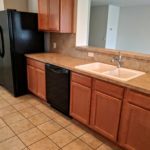 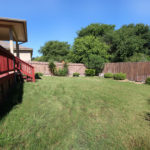 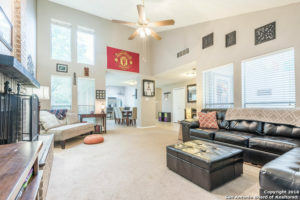 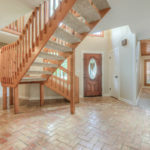 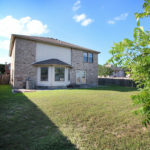 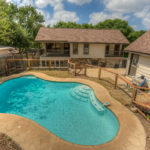 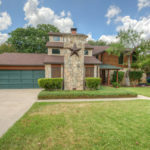 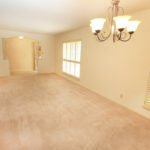 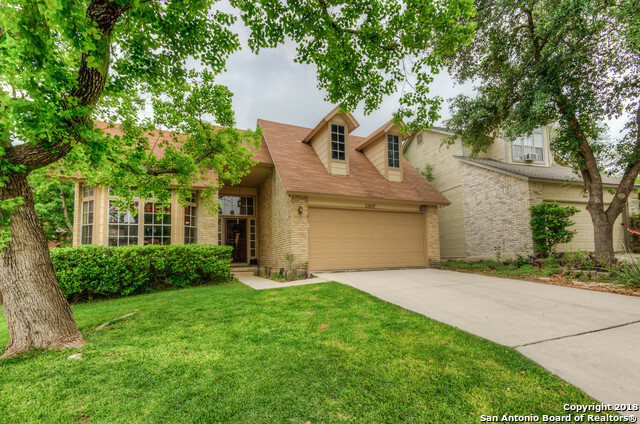 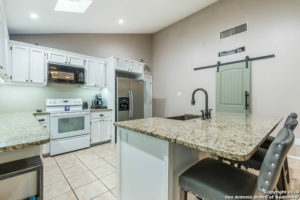 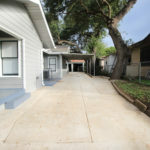 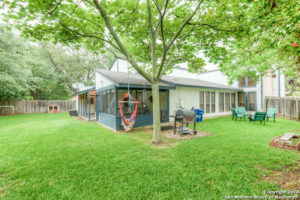 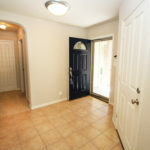 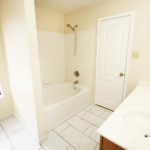 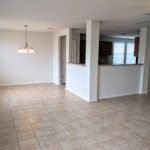 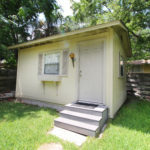 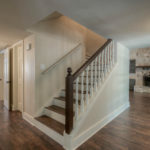 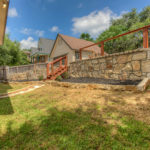 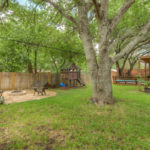 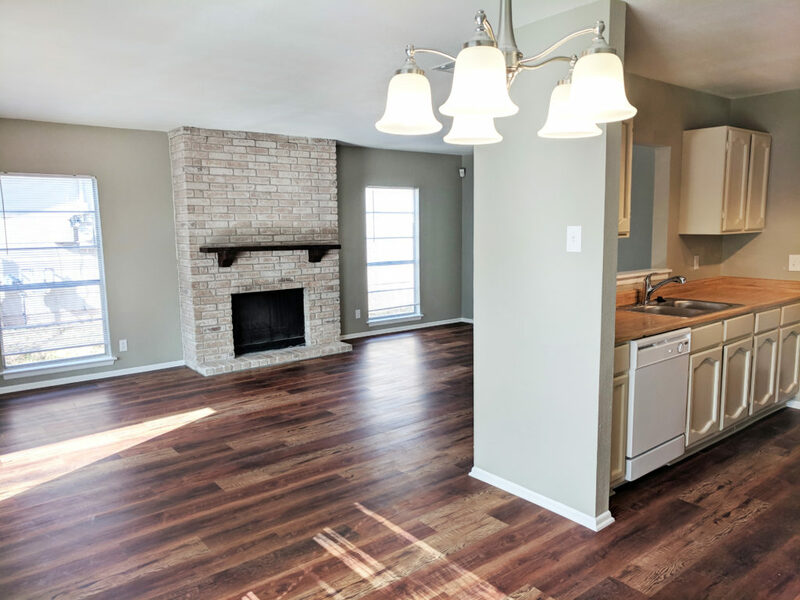 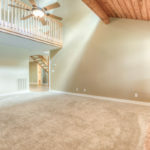 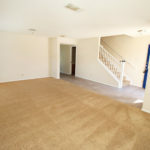 3 Bedroom home near UTSA and Medical Center! 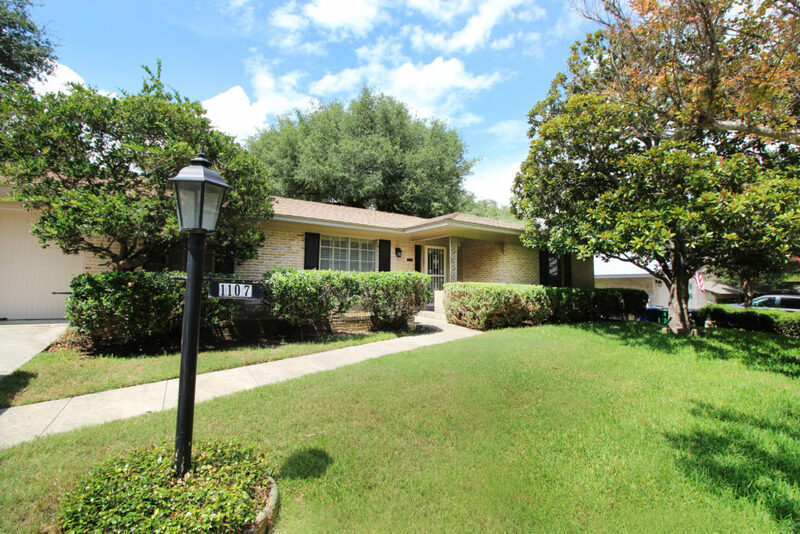 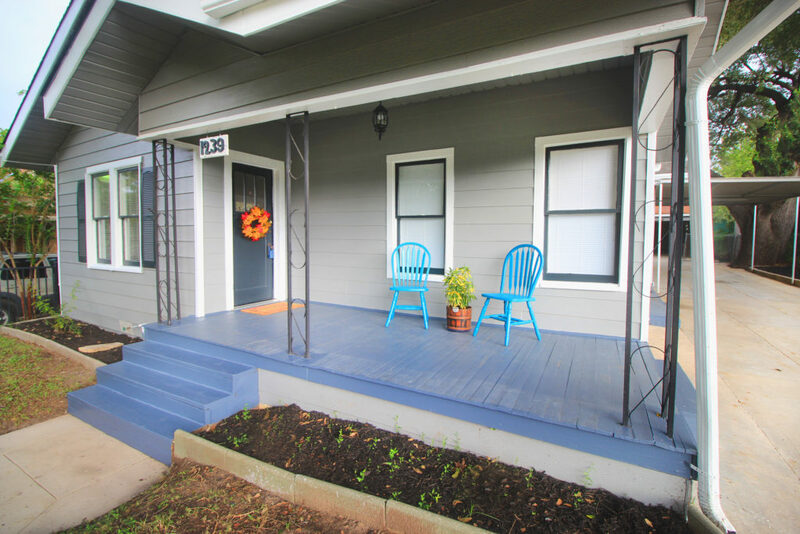 Beautifully updated 3 bedroom, 2 bath home near the Medical center and USAA. 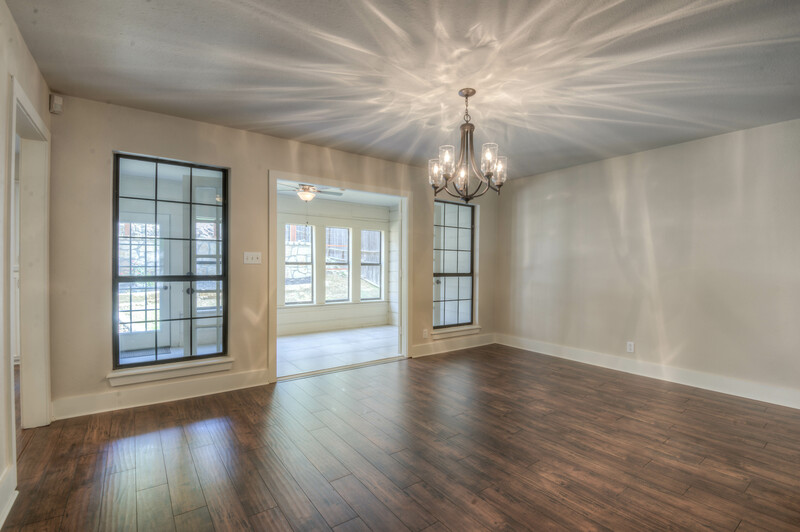 Modern interior with neutral paint colors will be easy to decorate! 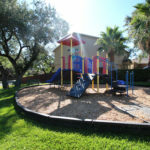 Walking trails and park nearby. 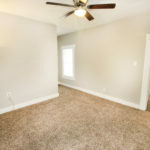 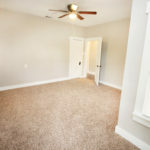 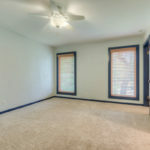 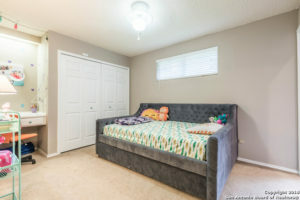 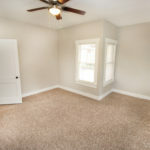 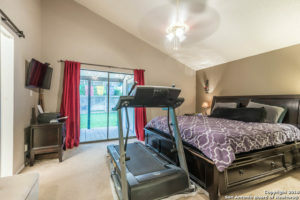 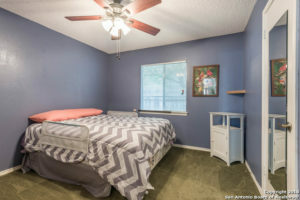 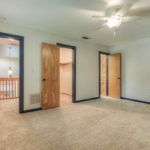 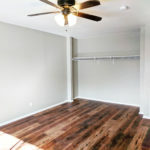 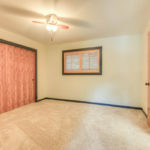 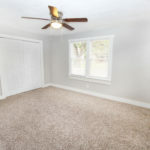 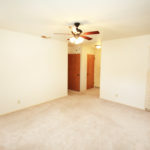 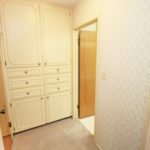 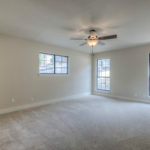 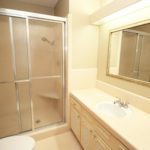 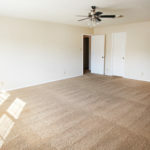 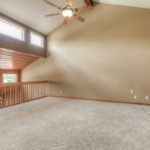 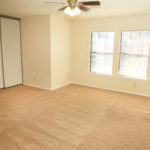 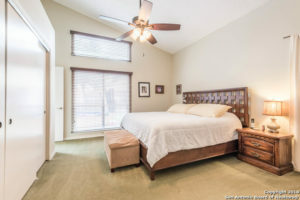 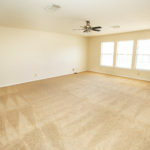 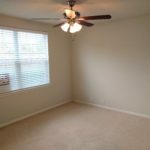 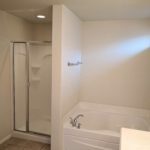 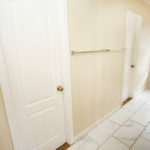 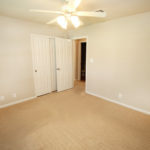 Large master bedroom with upgraded bath and lighting/fans. 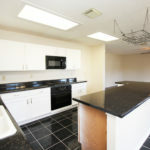 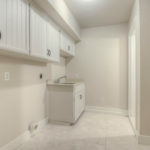 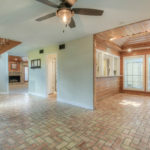 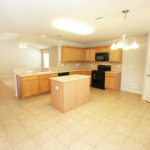 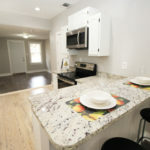 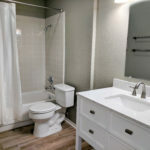 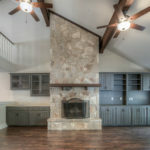 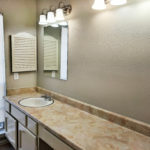 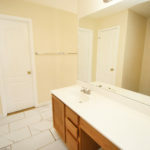 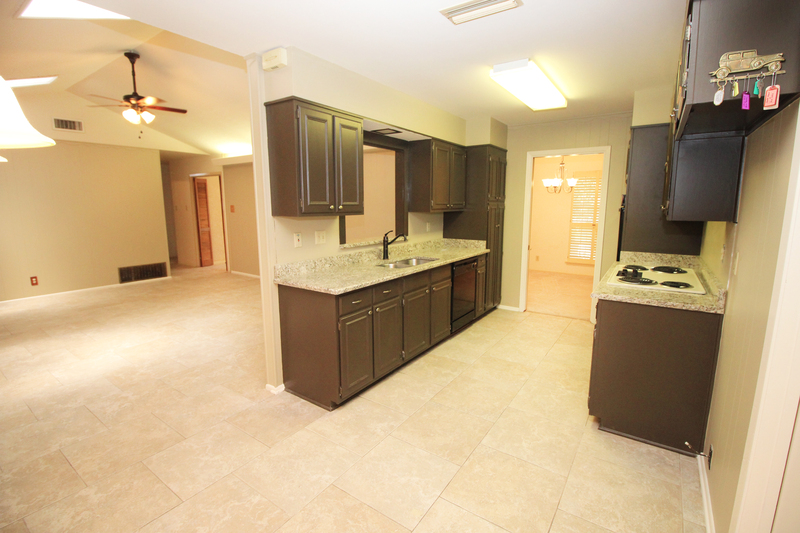 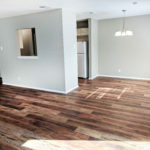 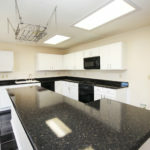 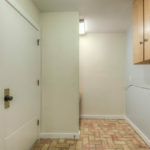 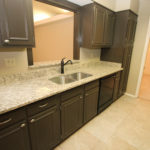 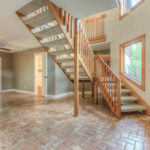 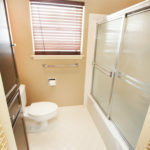 White appliances, Eat-in kitchen, new flooring (manufactured wood) and wood-like tile throughout. 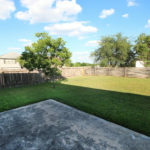 Updated lighting and fixtures, large private yard fully fenced with shed. 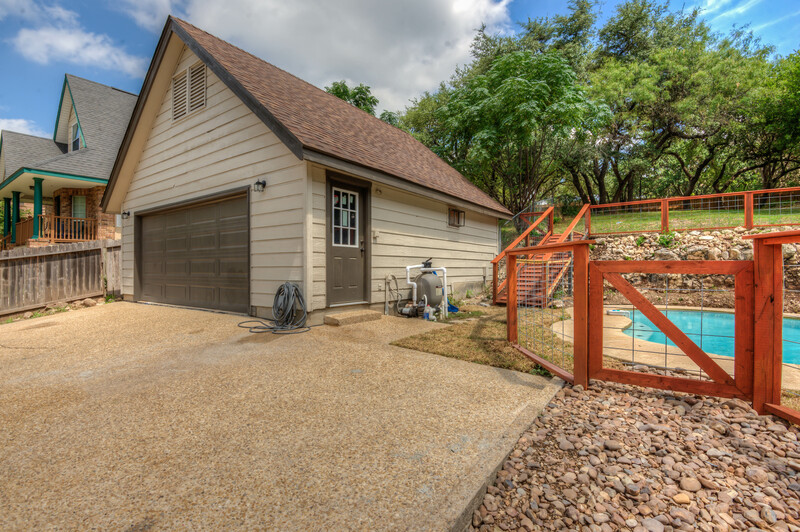 2 car private garage too! 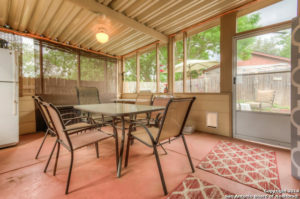 Enjoy dinners on the enclosed patio, mosquito free! 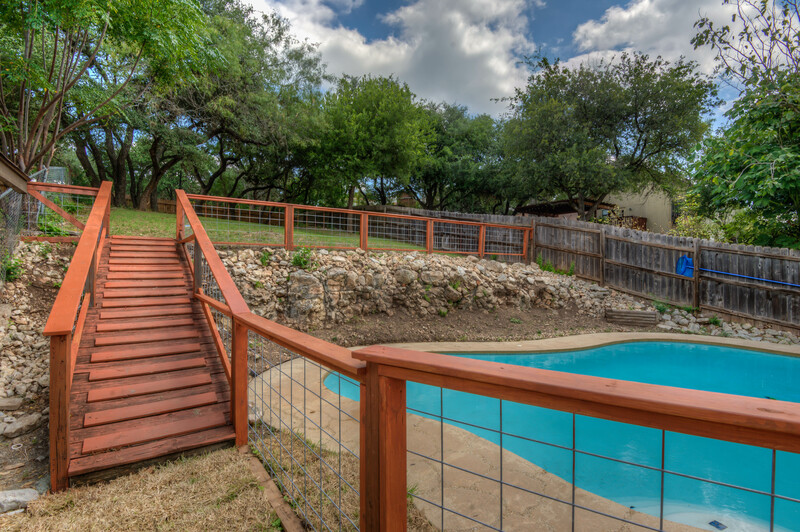 Beautifully xeriscaped + an outdoor space to love. 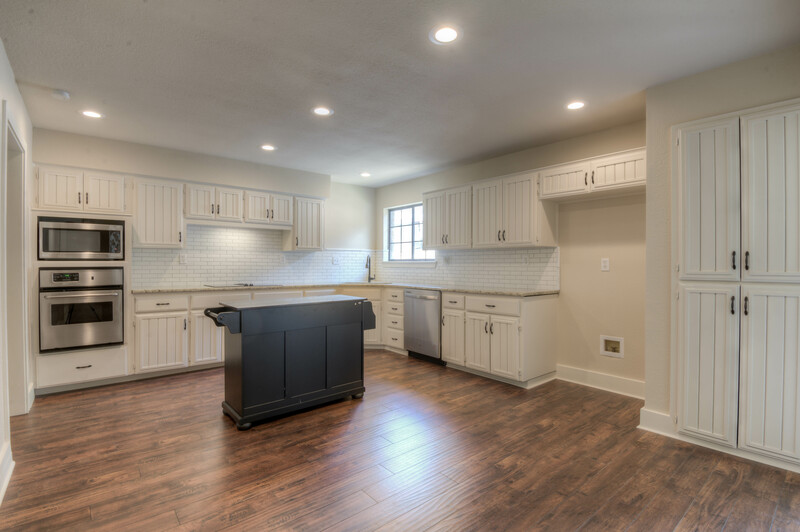 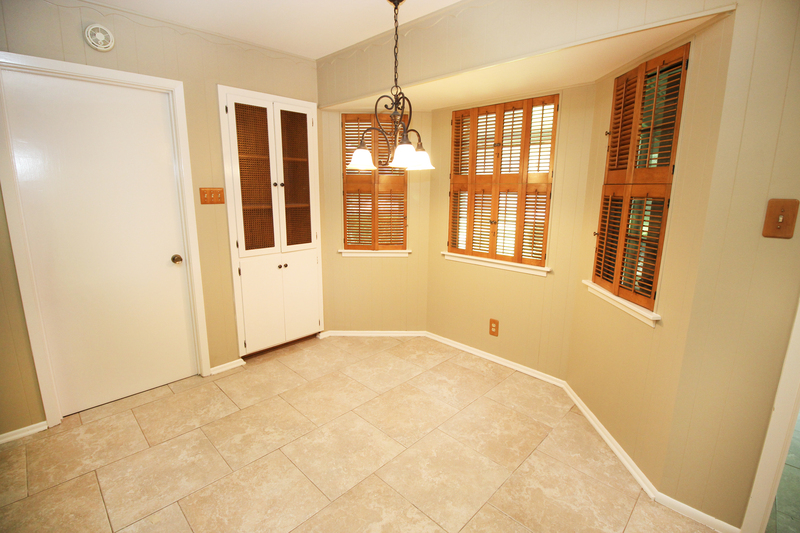 Come inside to your new custom country kitchen with wood look tile, quartz countertops and soft close cabinetry. 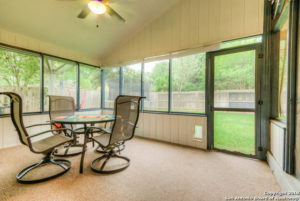 Annual AC service keeps you nice and cool inside, along with new Hunter fans throughout. 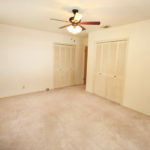 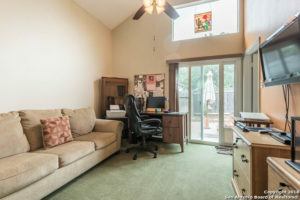 There are 3 bedrooms plus a dedicated office space. 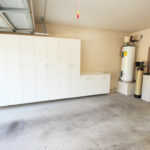 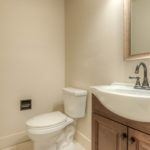 Features include a water softener, newly Hardi planked exterior. 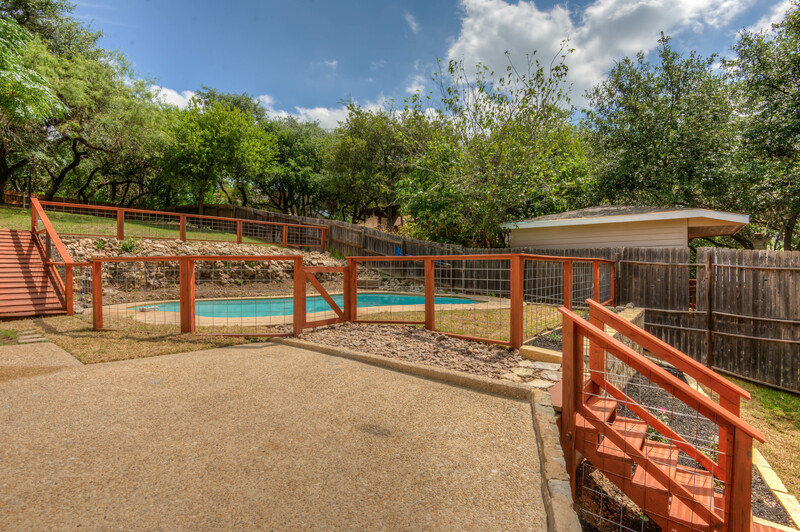 The HOA includes 2 Pools, Sports Court, Playground, Clubhouse and 34 acre Nature Park. 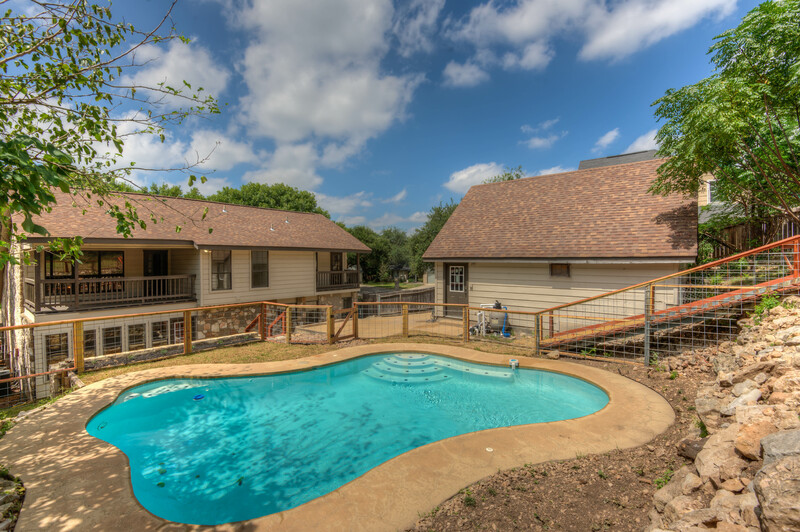 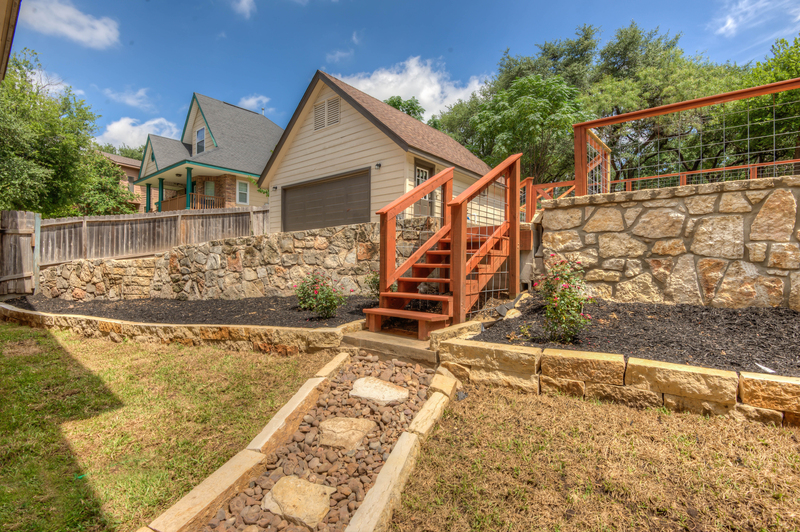 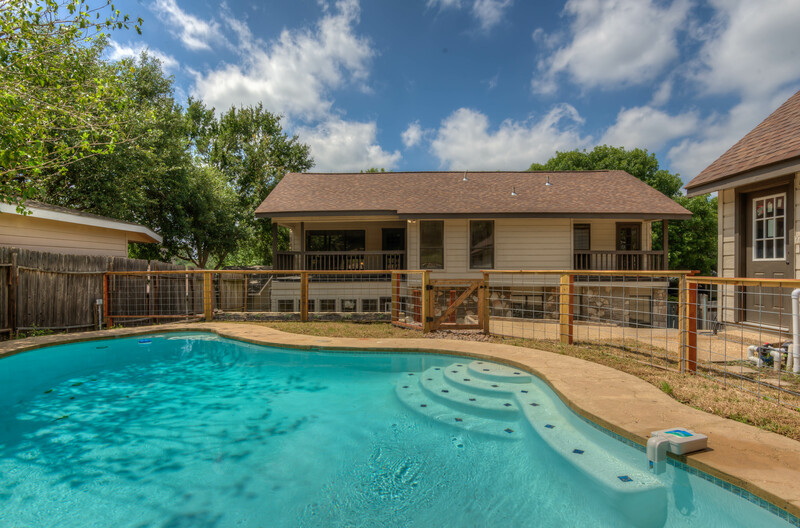 If you love to entertain outdoors…this is the home for you! 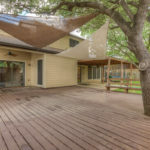 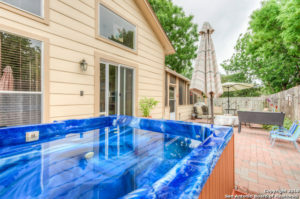 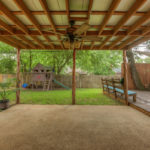 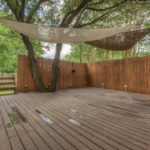 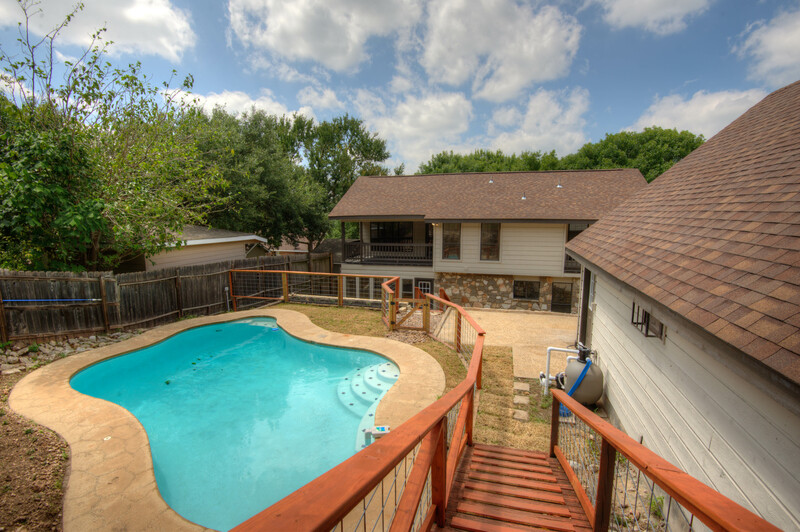 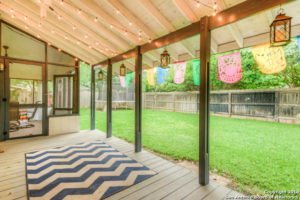 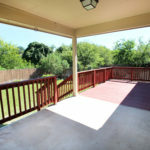 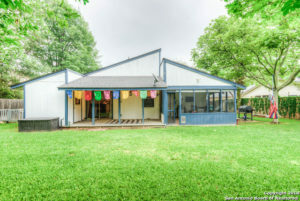 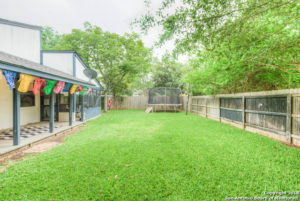 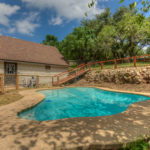 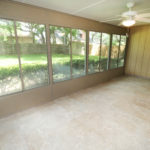 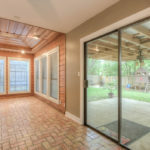 Screened in patio, trampoline, covered porch, dog run (so your guests can enjoy the pet free yard). 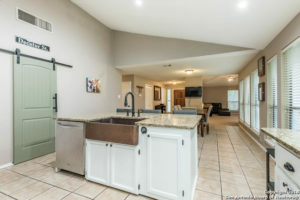 Move the party inside into your custom kitchen that opens into the dining and living spaces. 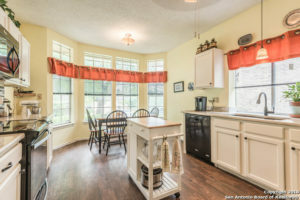 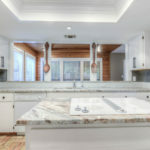 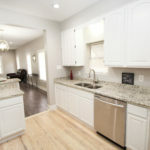 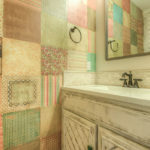 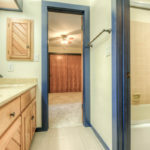 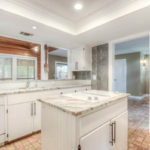 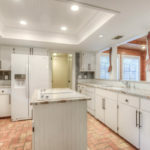 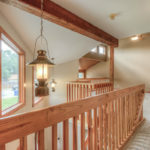 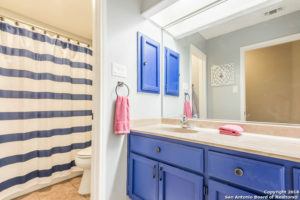 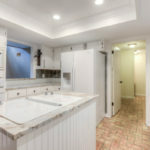 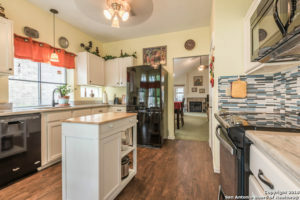 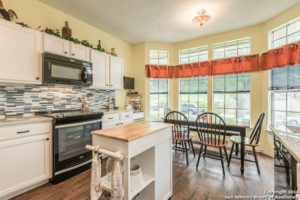 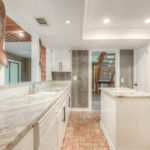 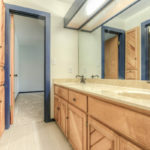 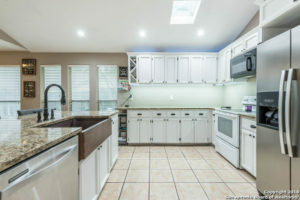 Features include a roomy island with farmhouse sink, granite counter tops and above cabinet lighting. 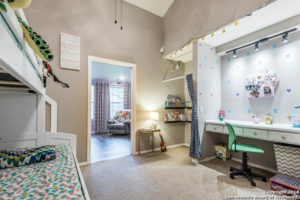 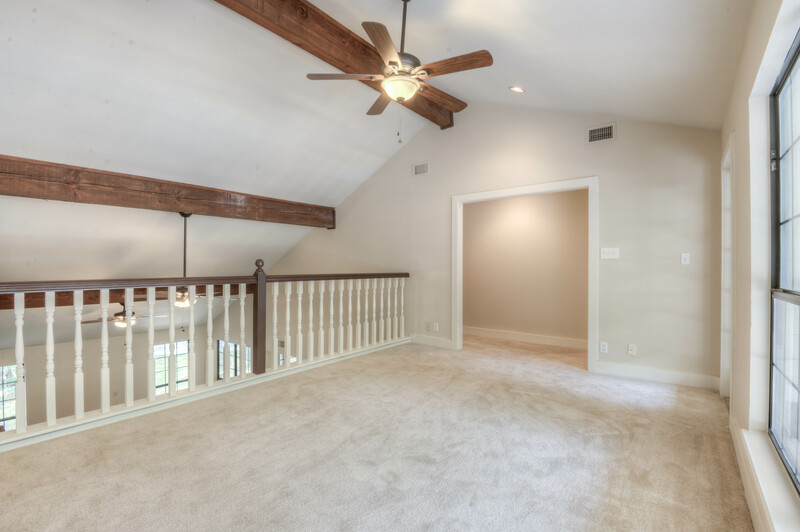 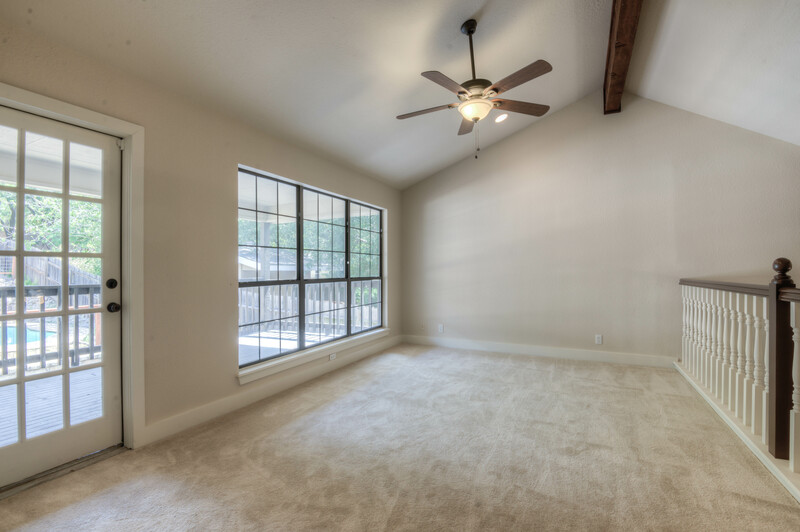 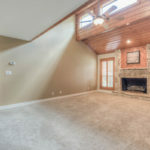 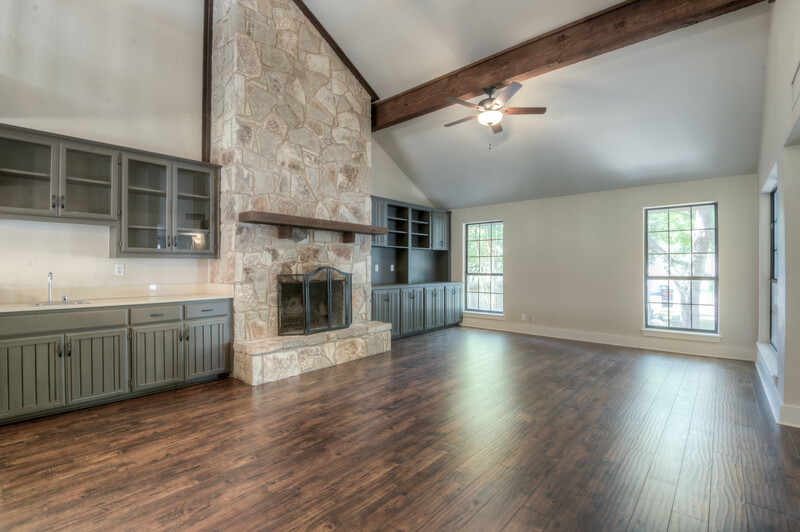 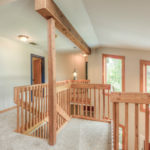 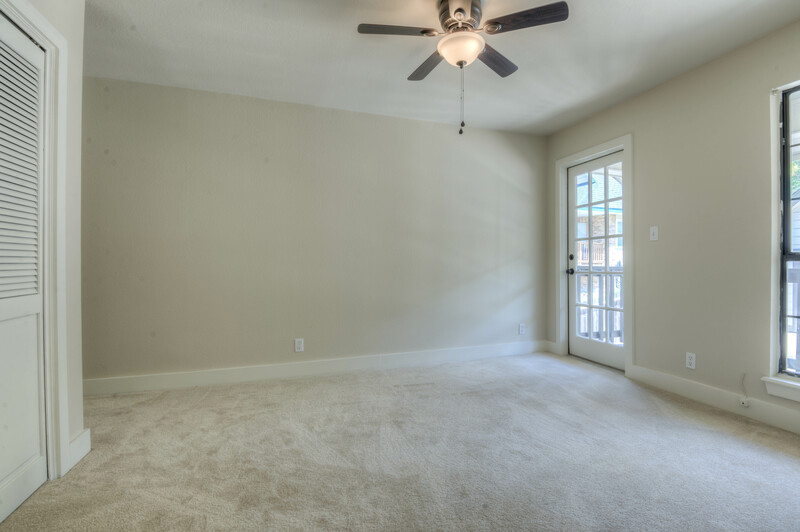 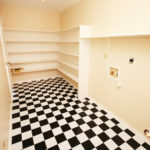 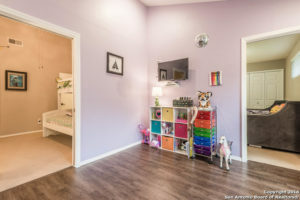 Your kids will love the playroom/4th bedroom option, book nook and vault ceilings with plenty of room for bunk beds. 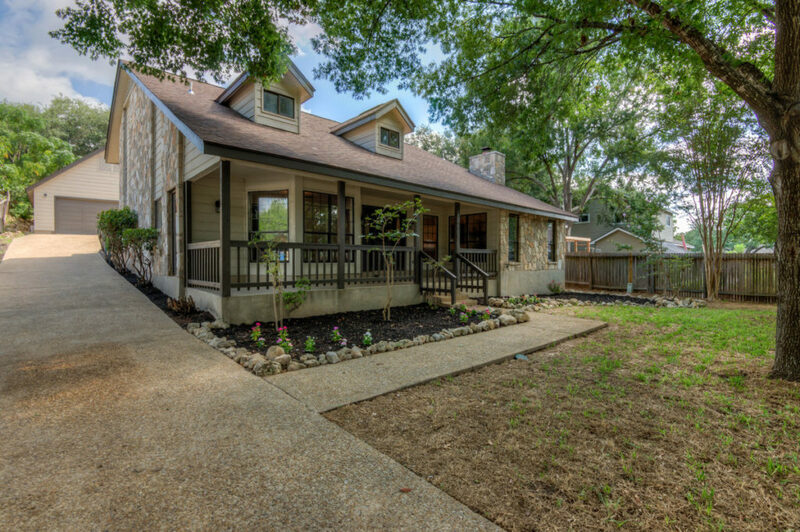 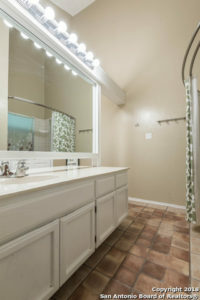 Beautifully remodeled home in Highland Park Estates. 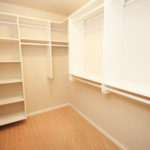 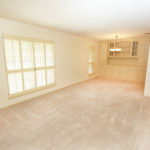 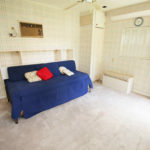 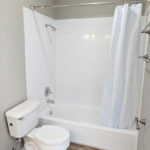 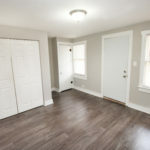 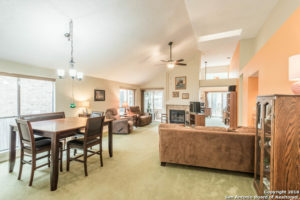 Move-in ready for owner occupant or vacation rental. 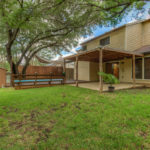 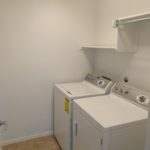 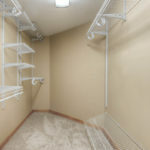 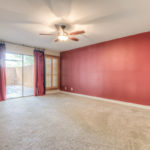 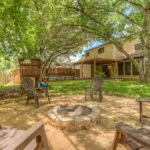 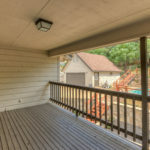 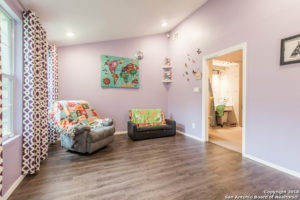 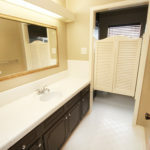 Detached garage, private yard, side entry with covered parking, modern upgrades throughout including fixtures, flooring, granite counters, stainless appliances and more. 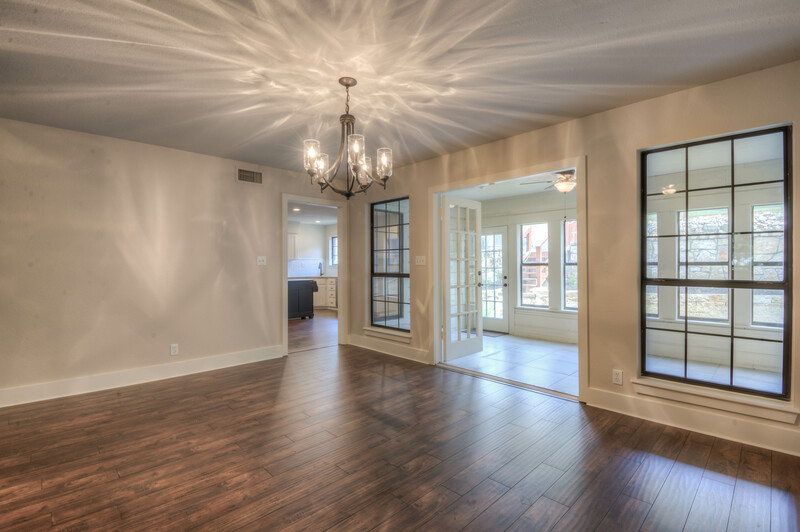 If you love to shop and eat…welcome home! 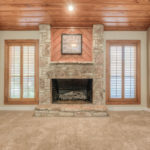 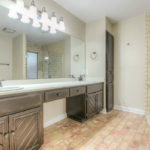 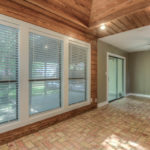 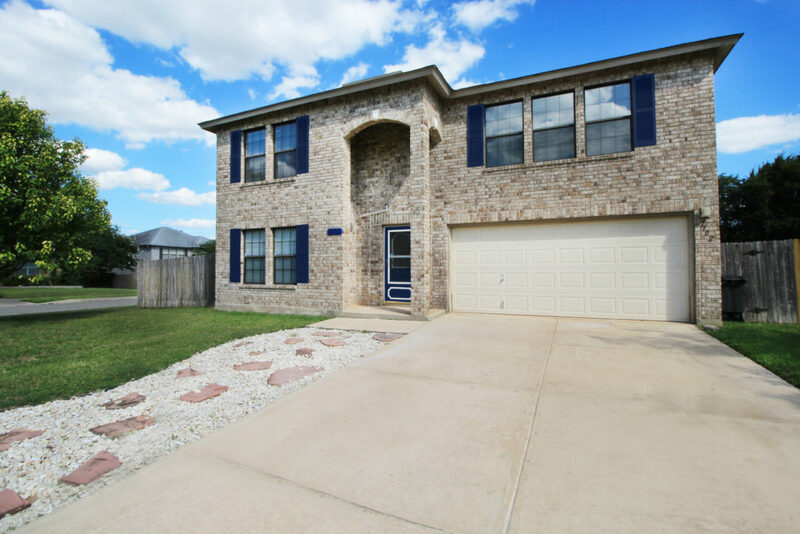 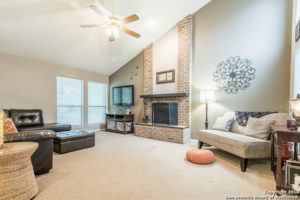 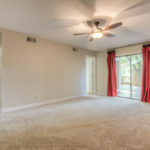 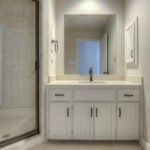 Located right off TPC Parkway and 281, this home features a clean, neutral space with plenty of room for your personal touch. 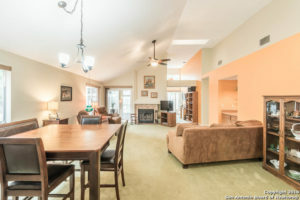 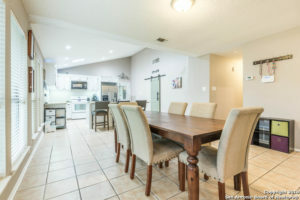 Open floorplan with dining area and eat-in kitchen. 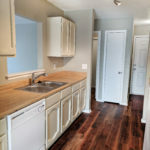 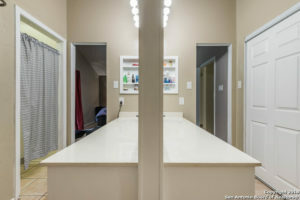 Loads of cabinetry and counter space. 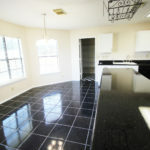 Black appliances and gas stove for easy cooking. 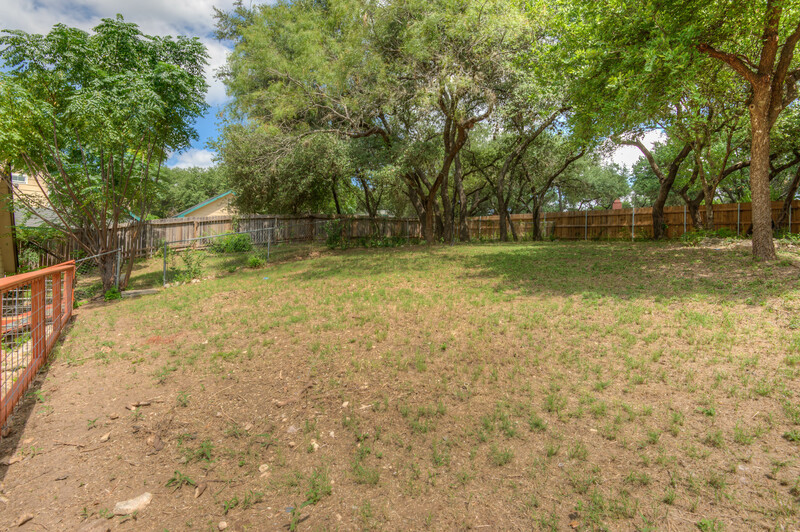 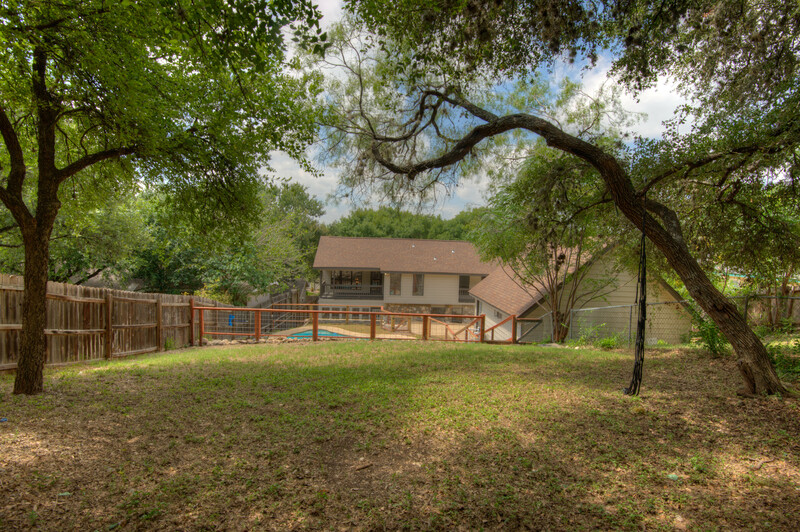 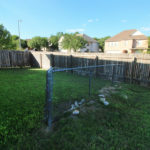 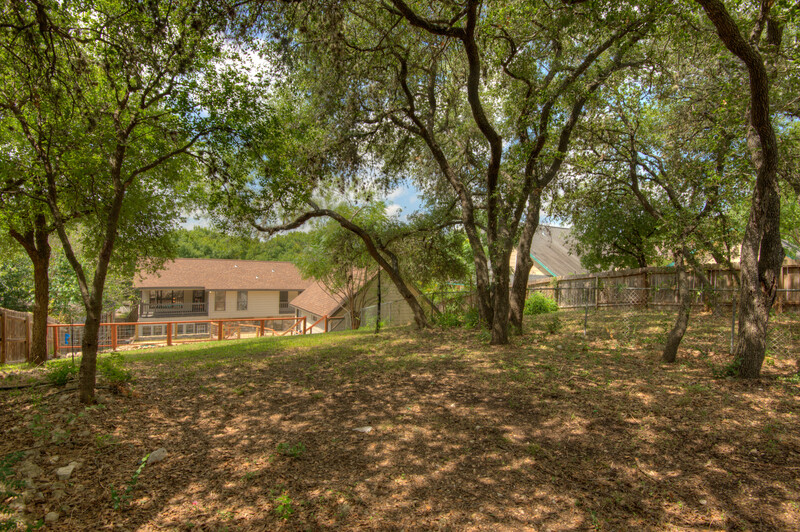 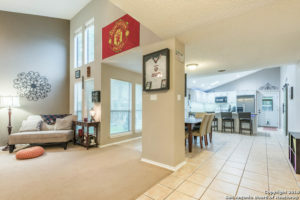 Large backyard with views for miles and plenty of space for BBQing or kicking a ball around. 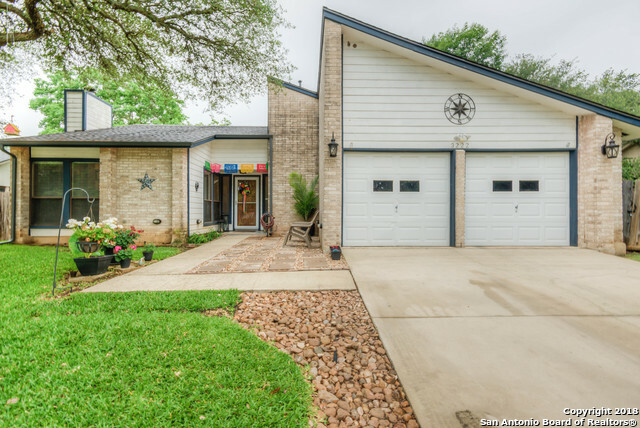 Beautifully remodeled home in Hidden Forest! 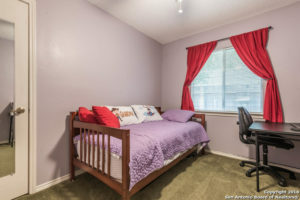 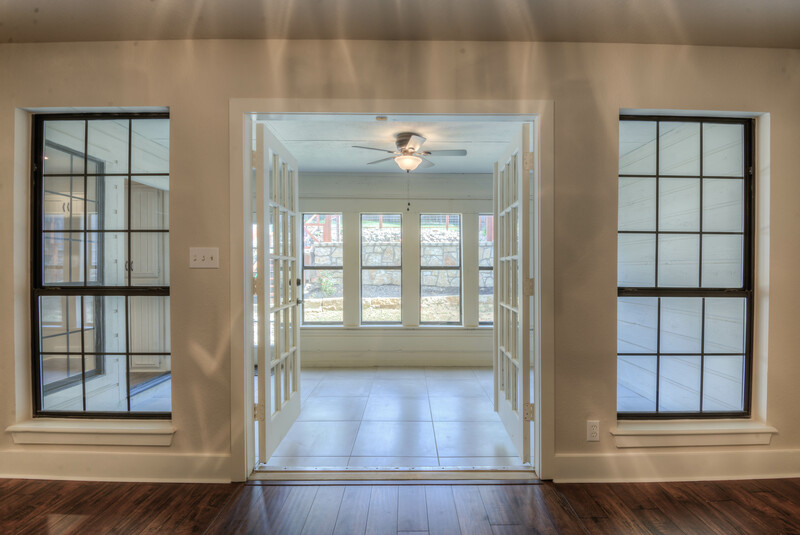 Large bedrooms, walk in closets, 4 full bedrooms and 3.5 baths, plus an office. 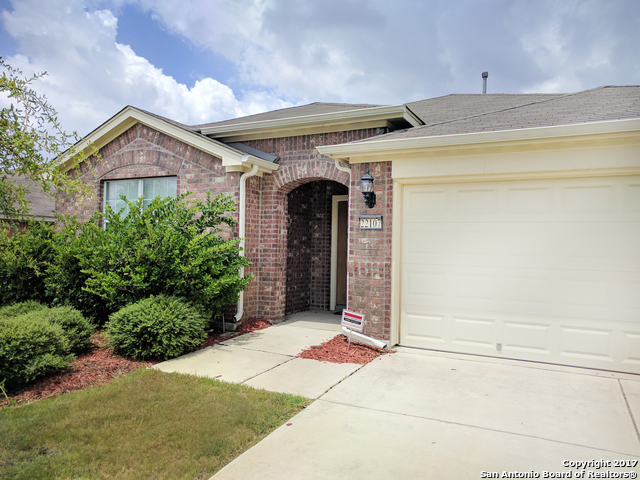 Loft, high ceilings, open kitchen, Florida room, two covered patios and full front porch, two car oversized garage, 3-tiered lot .34 acres! 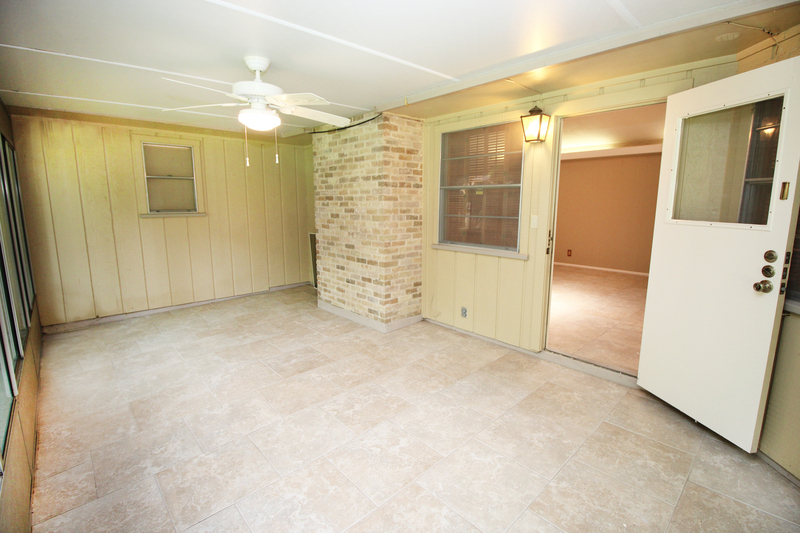 So much space and on a cul-de-sac. 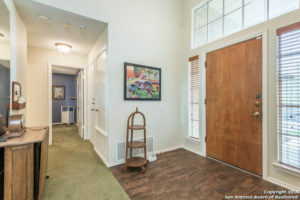 Community facilities are gorgeous, come take a look! 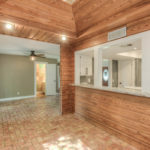 Log Cabin in the City! 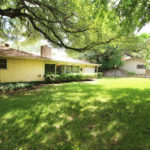 1950s Modern Ranch Estate in Churchill School District! 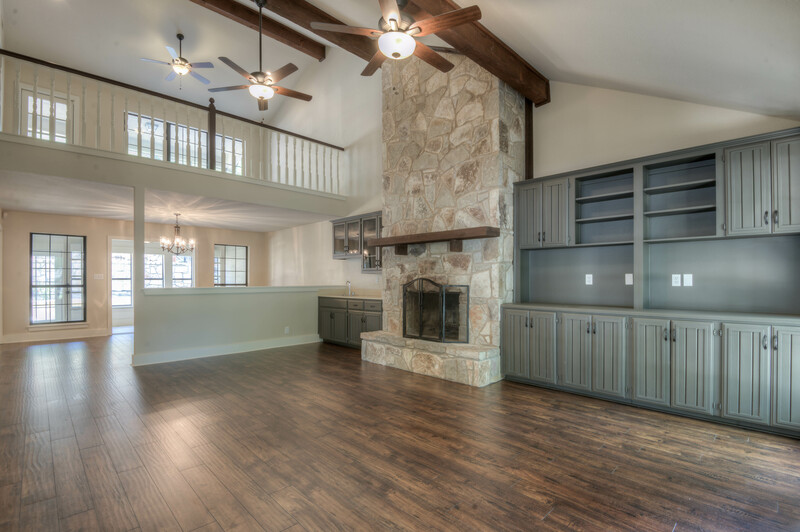 Welcome home to this Modern Ranch classic with a beautiful mix of contemporary features. 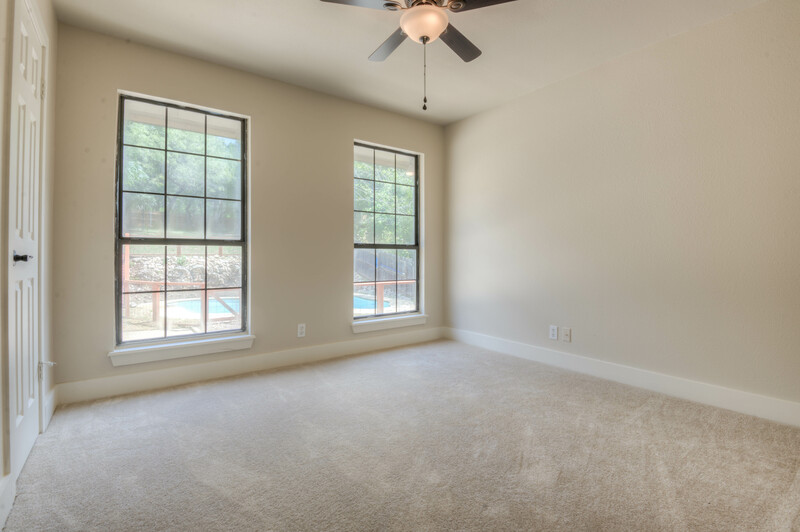 This sprawling floor plan includes a Florida room and separate apartment/studio not included in square footage, updated kitchen and fixtures, over-sized garage, driveway for boat storage, huge quarter-acre lot, multiple closets per room, faux wood shutters and more! 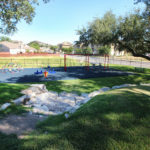 Right in the middle of the city in an excellent rated school district. 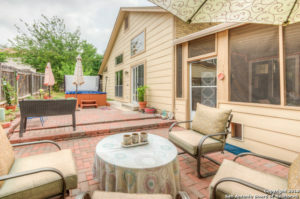 Stores and restaurants surround the neighborhood, and its a quick couple miles to 410. 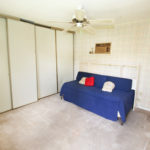 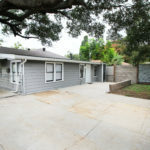 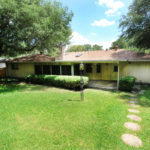 Huge bedrooms and corner lot in Live Oak under $200,000!!! 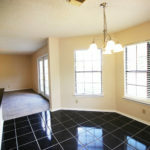 If you are looking for huge bedrooms, large corner lot and open kitchen… this is the house for you! 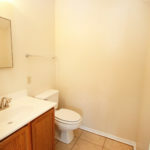 Also included. 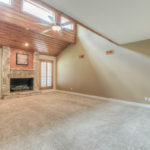 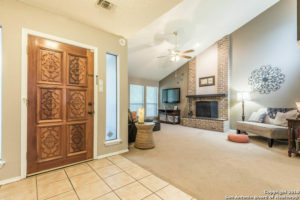 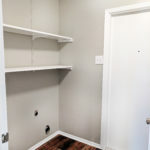 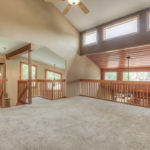 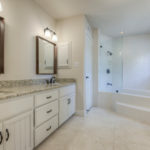 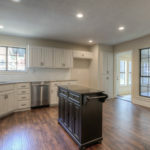 exterior dog run, massive kitchen island, walk-in pantry/laundry, two living rooms, new lighting throughout, tiled kitchen and baths, double vanity and his/her closets in the master bathroom.